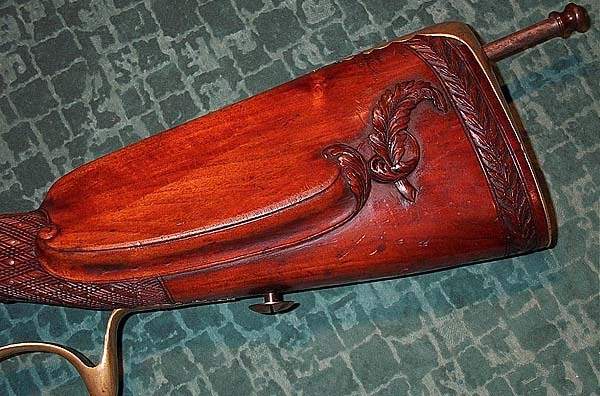 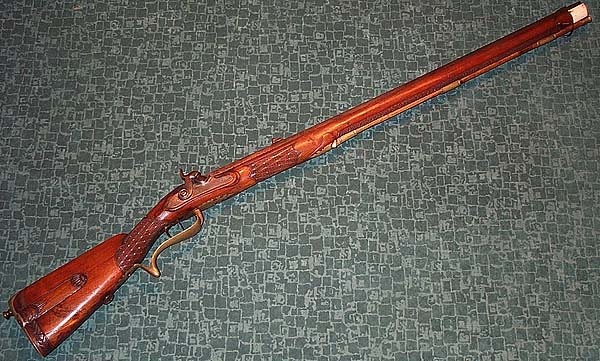 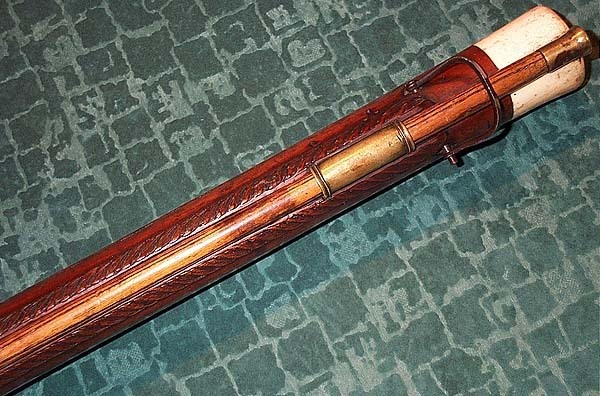 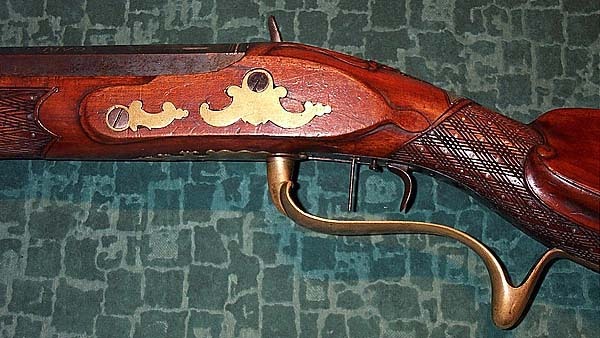 Shooting or hunting rifle with percussion of Oschatz in Saxony, towards 1800. 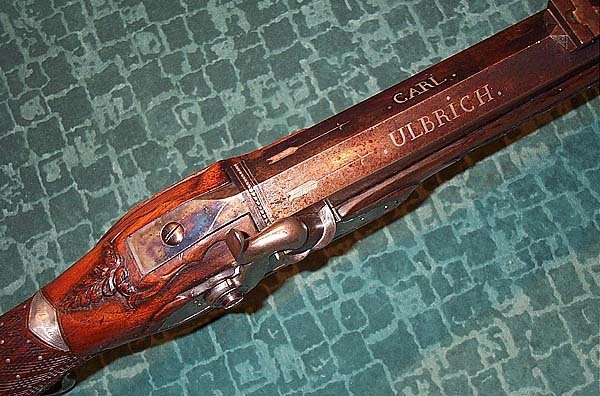 Caliber 14,5 mm, it carries in silver letter the signature “CARL ULBRICH”. 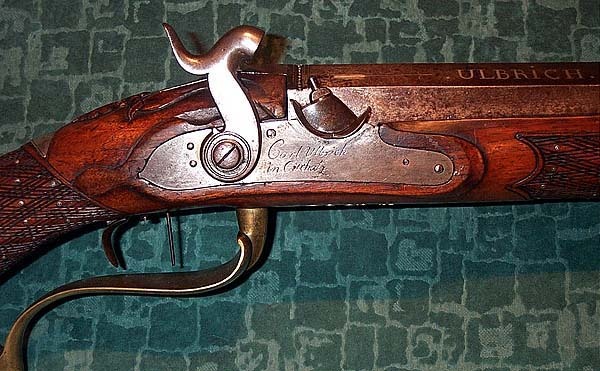 Many thanks to "ARSENAL DE" for the pictures.